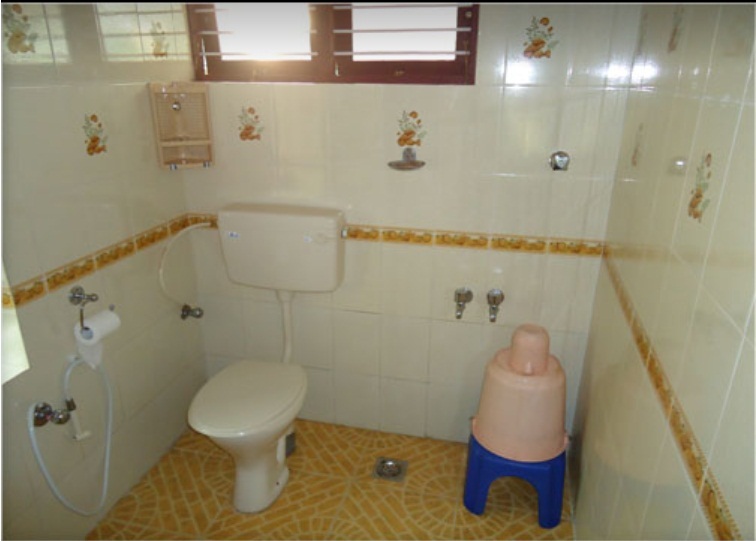 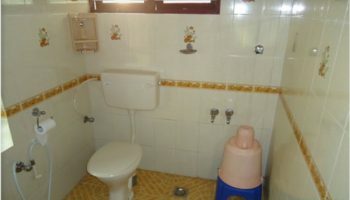 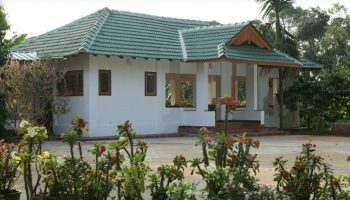 Dhanagiri Home keep is located at Dhanagiri Hills in Vythiri, Wayanad, Kerala. 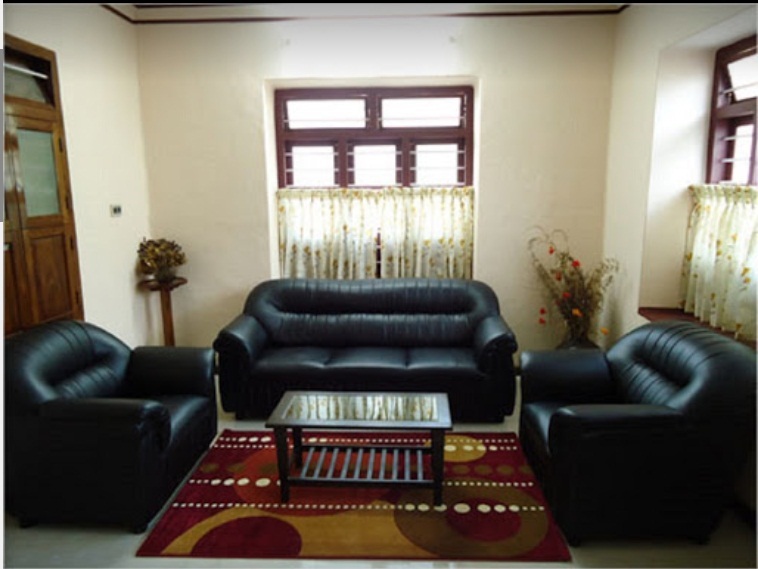 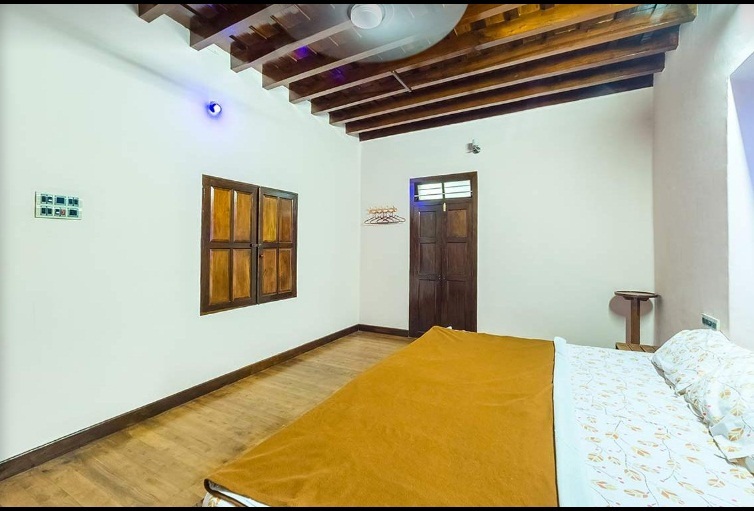 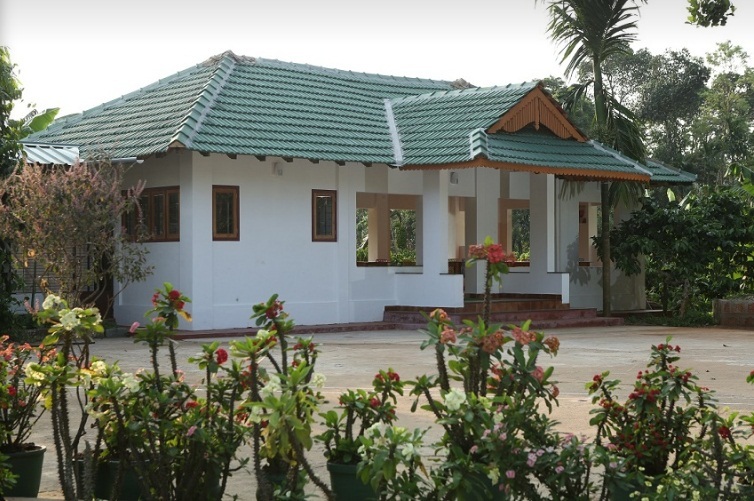 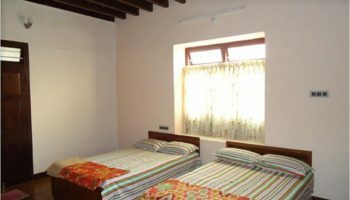 Dhanagiri is giving you the prospect to be a part of its family by welcoming you to stay at the bungalow and cottages located within its coffee plantation. 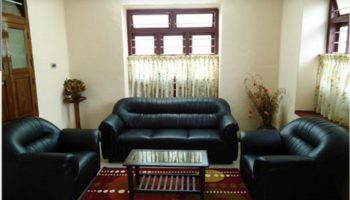 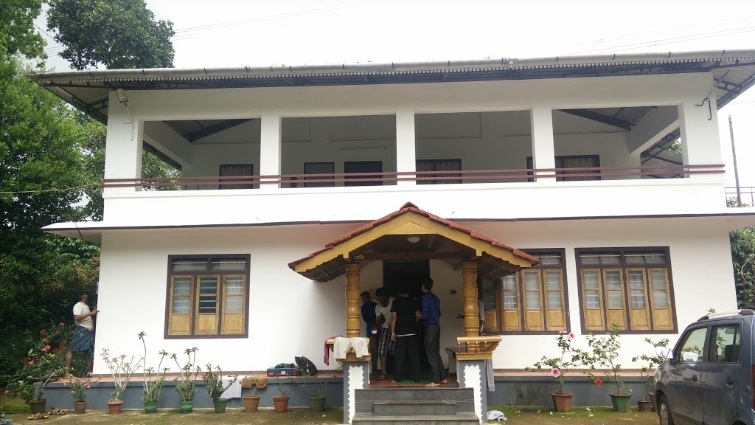 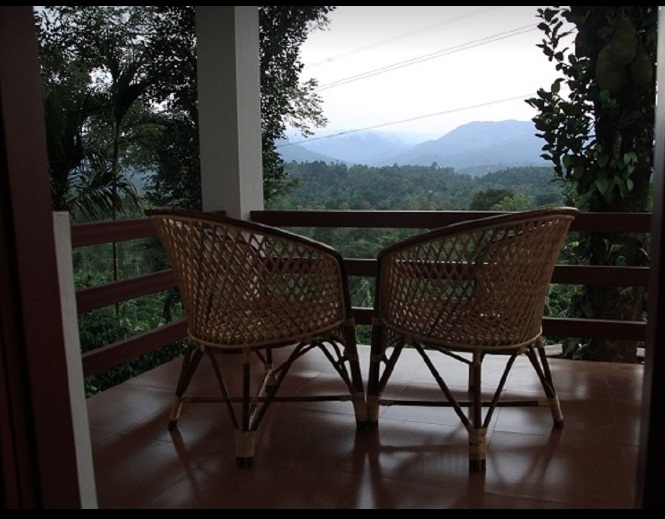 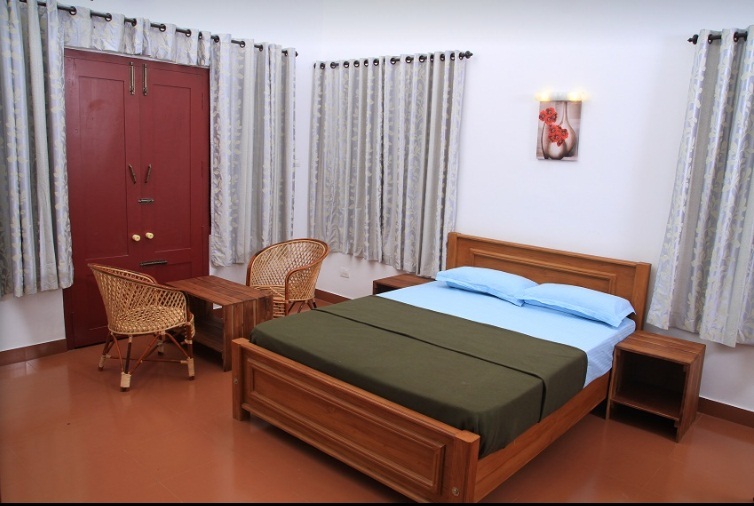 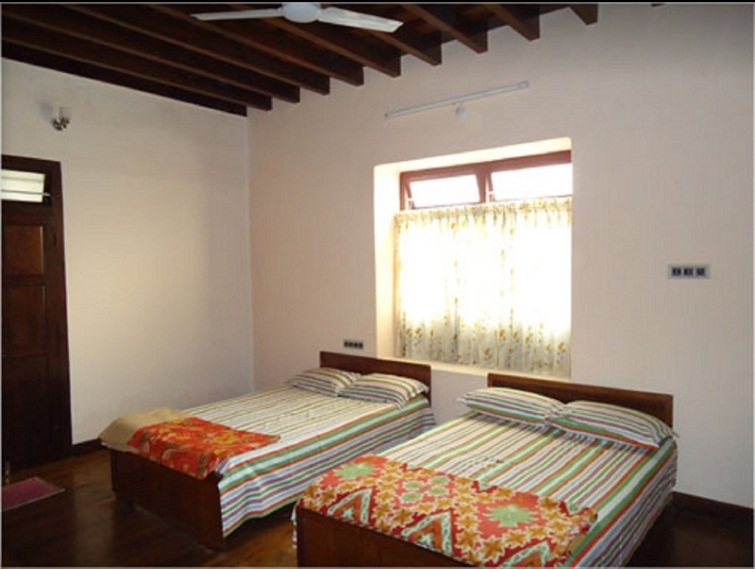 The bungalow & cottages provide you with a superb view of encompassing hills and forests. 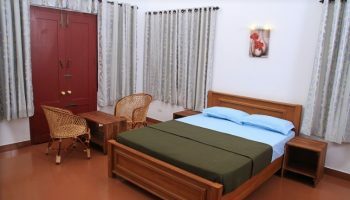 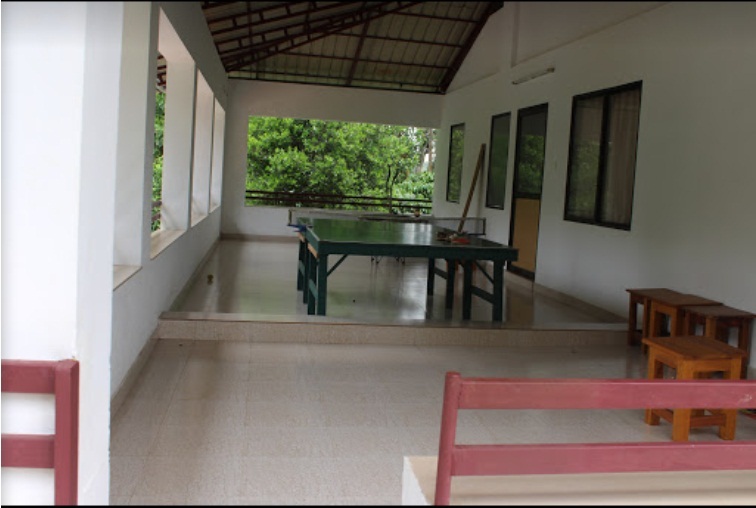 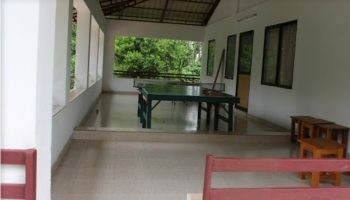 Bedrooms with all trendy facilities-Camping in tents amidst coffee plantation- twenty four hour supply of hot water, ultra Violet Filtered drinking water Top covered car parking with space for parking three cars, Neat and clean surroundings -Fire Extinguisher, Library- Indoor Games, Shuttle & Badminton- Campfire ( on request at extra cost ). 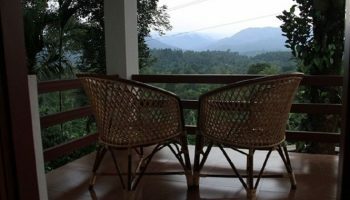 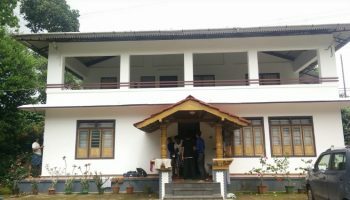 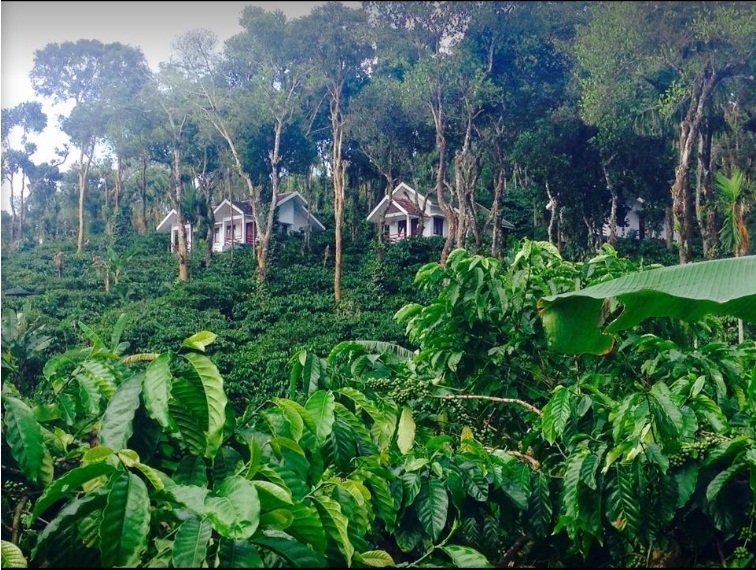 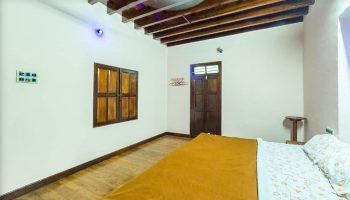 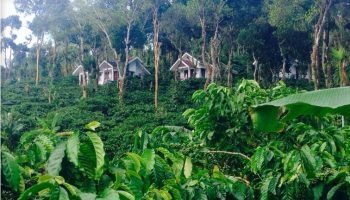 Dhanagiri Home stay is part of Dhanagiri Farms (spread across in thirty acres) that is one among the oldest coffee plantations in Wayanad.